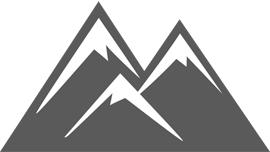 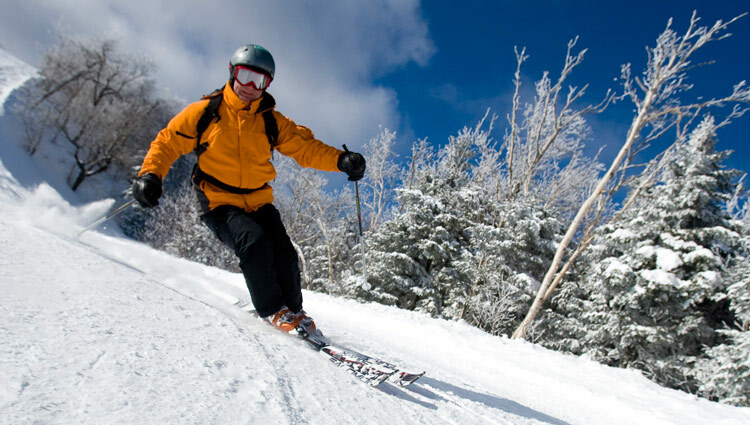 Okemo Mountain offers five mountain areas including the Jackson Gore Peak, Solitude Peak, South Face, Glades Peak, and South Ridge area. 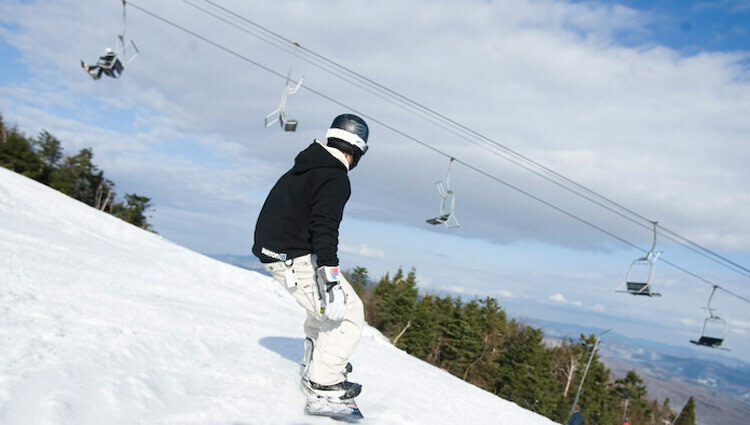 Okemo Mountain is home to Southern Vermont's highest vertical drop with a height of 2,200 feet. 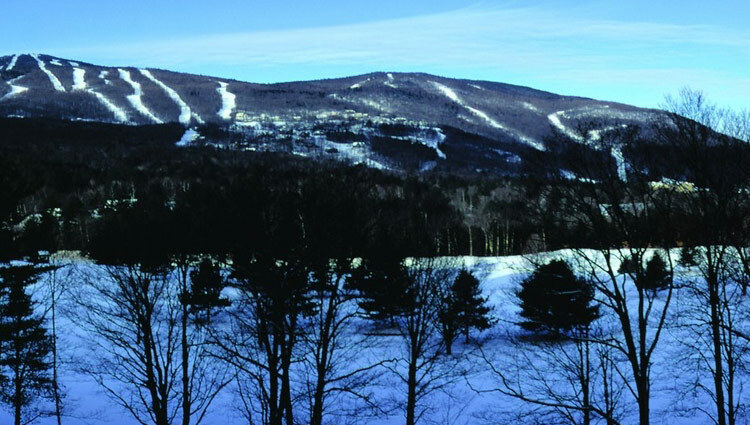 Okemo was also ranked #8 for “Top 50 Resorts” in the October issue of SKI Magazine and #7 in TransWorld SNOWboarding magazine for its terrain parks.